Villegas Remodeling TX provides high quality painting and general contractor services. We have been in business for over a decade and know what it takes to offer the best services. Our services include interior and exterior painting, remodeling and general contractor services. We do our work and don’t leave until the client is satisfied. We are clean and provide a safe environment for our clients. We listen to our clients to know their needs and expectations and strive to meet them. We have a customer friendly pricing model, too. 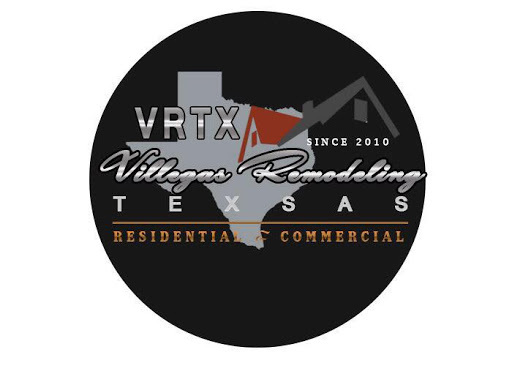 Call Villegas Remodeling TX today to discuss your needs on your new project. If you are looking for the best services in Texas, then give us a call!